We rely on our eyes perhaps more than any other part of our bodies, yet we tend to overlook them when it comes to regular care. As we get older, our eyes tend to struggle more and more, and the more they struggle, the more we make them work. Our eyes ability to stay lubricated also suffers a bit as we age, leading to potential concerns beyond simply having trouble focusing or seeing clearly at night. …but we can make sure we can see in the future. One thing’s for certain, we’ll need our eyes every waking day of our lives, and while we can’t see the future, regular care can go a long way towards making sure we can see in the future. 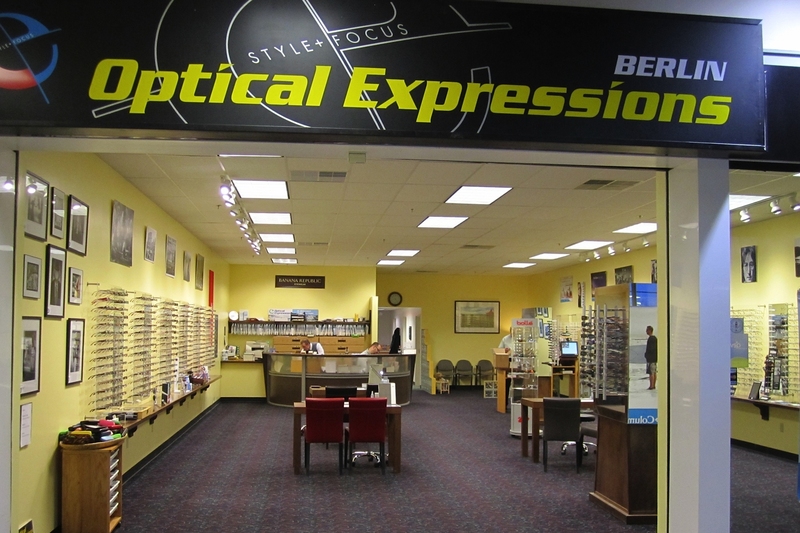 Berlin Optical Expressions is a family optometry practice founded on a commitment to personal, professional eye care, attention to all of our patients’ individual needs, outstanding customer service, and providing you the best eye care experience possible. We care about eye care! We are a team of thoughtful, friendly eye care professionals – eye doctors, optometrists, and opticians, that truly care about how you see the world, and how the world sees you. Your annual eye exam is one of the most important things you can do for your eyes. Early detection of many common eye concerns can be the difference between simply a minor issue, and a serious problem. Schedule your annual eye exam today, and give your eyes the gift that keeps on giving. Every year we make New Year’s resolutions, and every year we watch them slowly slip away. Make 2018 the year you choose something simple and incredibly beneficial – take care of your eyes. Schedule your annual eye exam today, and we’ll help you stick to this year’s resolution.